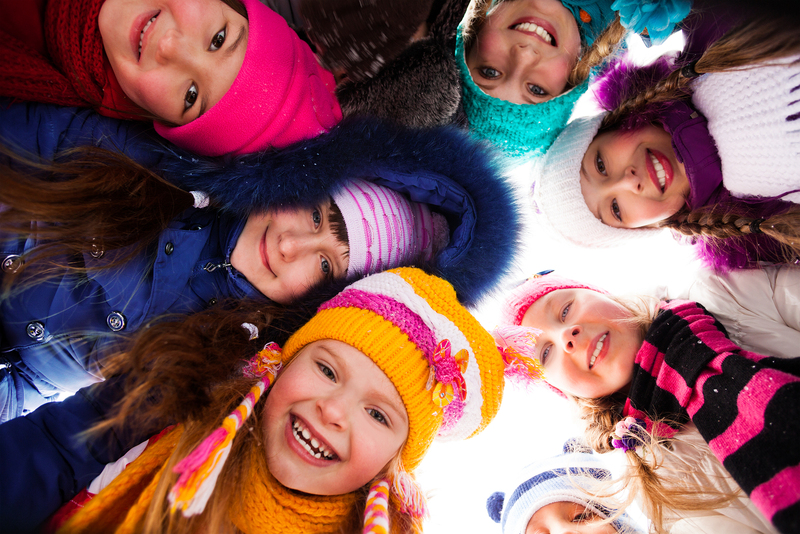 The temperature outside does not affect head lice or their ability to spread to others. No, lice is NOT seasonal. Head lice is spread all year round but we tend to see a spike of cases during the summer months because children play with different than normal social groups. This leads to the exposure to head lice by a variety of sources.